The world’s only remaining male northern white rhino has died in Kenya, leaving only two females of the doomed subspecies alive on the planet. 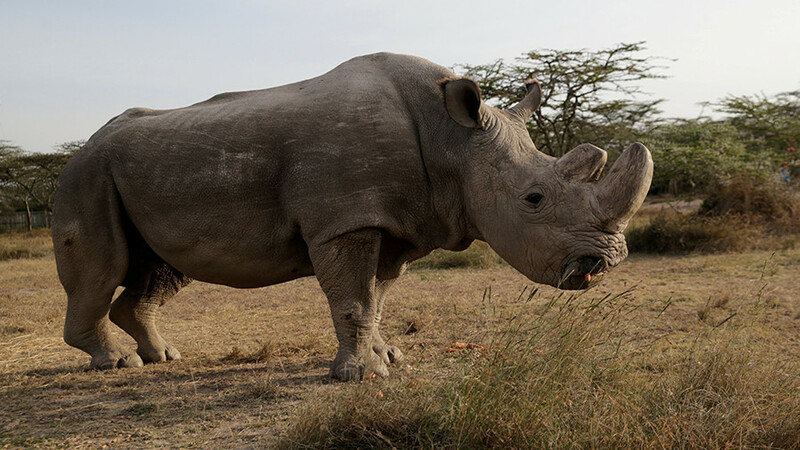 Kenya’s Ol Pejeta Conservancy said in a statement that it decided to euthanize the 45-year-old rhino, named Sudan, due to untreatable and debilitating health problems. The rhino suffered from health complications which affected his muscles and bones, resulting in extensive skin wounds. “His condition worsened significantly in the last 24 hours; he was unable to stand up and was suffering a great deal,” Ol Pejeta said, as cited by Reuters. “The veterinary team from the Dver Kralove Zoo, Ol Pejeta and Kenya Wildlife Service made the decision to euthanize him." The rhino refused to mate naturally, prompting conservationists to put Sudan on the dating app Tinder, in a last-bid attempt to raise $9 million for fertility treatment.